"Monakrivo" is a Greek word that has great sentimental value, and usually refers to the feelings that parents have for their beloved children. In other words, Monakrivo means "unique, precious, beloved." Just like Monakrivo, our own olive oil. "Unique", since it is created in the unique environment of the Greek Peloponnese. 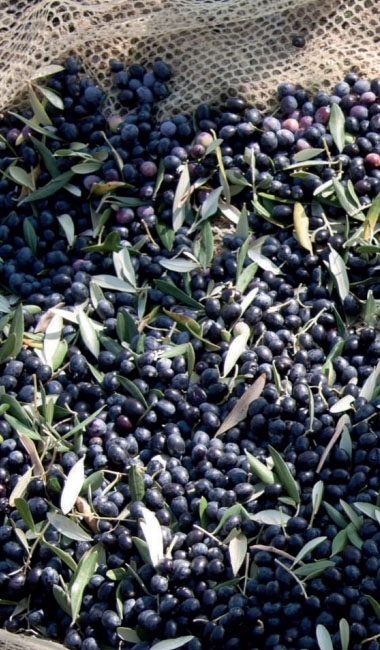 "Precious", because olive oil is a rich, nutritional miracle that Man and Nature continues to create. "Beloved", because wemake it with all our love and care... Just for you!